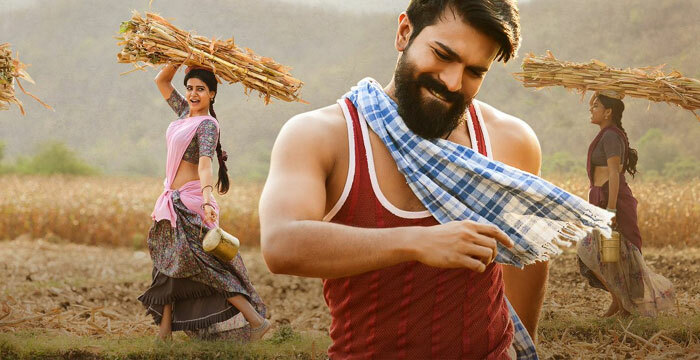 Seems like, Ram Charan’s Rangasthalam is being made as a period entertainer with 1985’s village backdrop of Godavari districts. We are also well aware of the fact that Mega Power Star would be seen as a village’s youth who has a hearing problem while Samantha sported village’s belle. On the other hand, the first single ‘Entha Sakkagunnave’ stood as a rocking hit among music lovers. Devi Sri Prasad composed tunes. The movie was directed by passionate filmmaker Sukumar. Mythri Movie Makers is the production house. Photo story : Watering Dead Flower ?